one lens at a time. Opthalmic lens manufacturer for eye care specialists. We providing full-range of lens products from low vision prism lenses, progressives, AR coatings, wrapped frames and more. 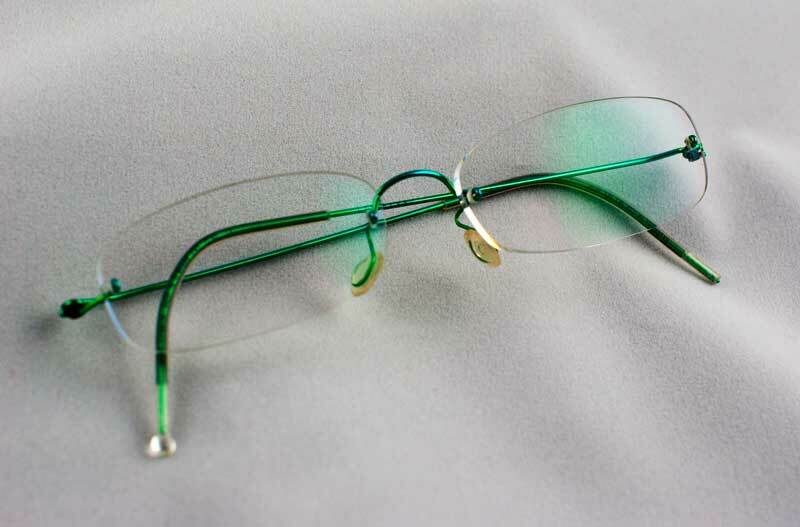 Xtreme Optics provides you with the quality custom ophthalmic lens products and services you need to best serve your prescription and low vision clients. We work hand-in-hand with our eye care specialists to create the best lenses in the most attractive settings, using an unmatched lab standard, technique and process derived from more than 100 years of combined lens and laboratory experience. We offer a full-range of lens products from low vision prism lenses, progressives, AR coatings, wrapped frames and more. 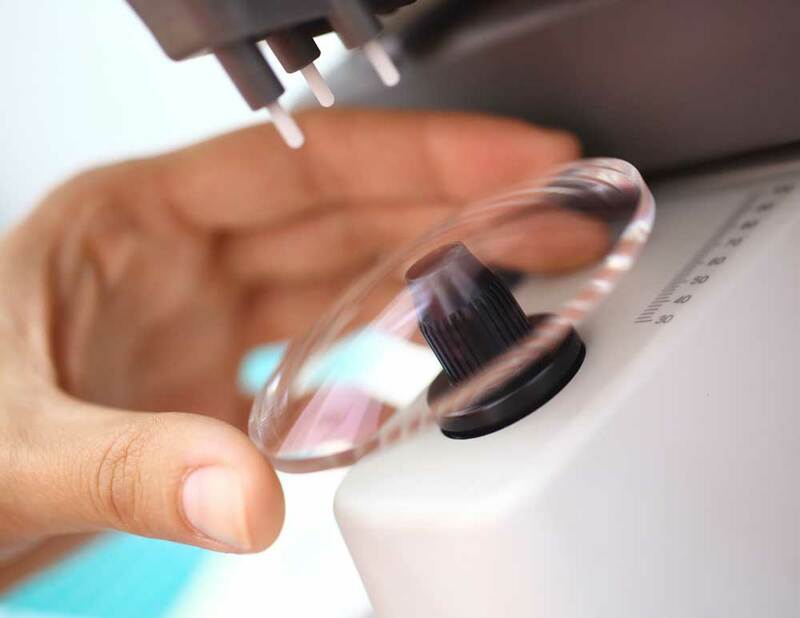 We believe every lens and customer is unique and deserving of the utmost attention and care with a total commitment to 100 percent customer satisfaction. We are professionals with a passion for perfection, timeliness and a commitment to customer care. Our years of hands-on lab experience results in the best quality products for your low-vision clients. We provide a full-range of competitively priced prescription lens products and coatings for a variety of frames. Our number one lab for quality and service. Opticians, How May We Help You? We’re committed to helping you provide the best possible solution to your prescription clients. 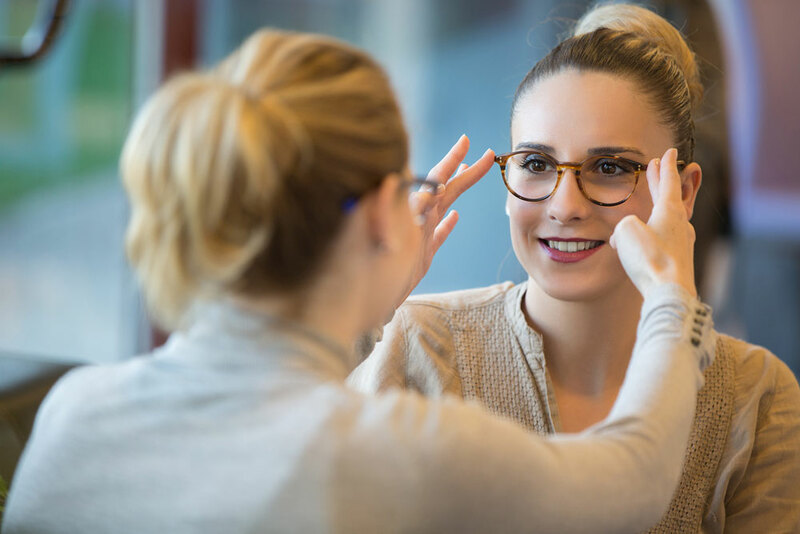 We can provide you with one-on-one customer care to create the best and most attractive lenses in the most cost-efficient and timely way possible. 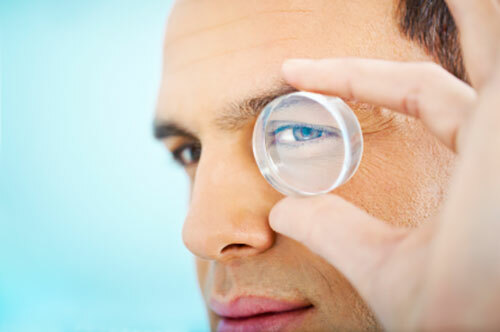 In addition, we provide a full-range of prescriptions, AR coatings and lens materials. Call us today at (678) 838-6800 or e-mail Joe@XtremeOpticsInc.com with any questions concerning low-vision client needs, products and more.